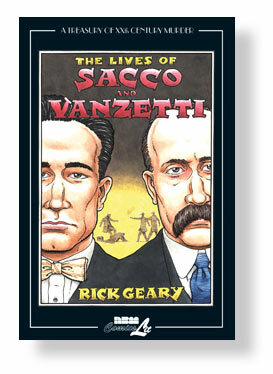 What’s your favorite graphic novel? Do you have a personal list of your best comics? 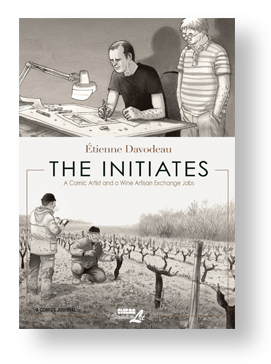 Stephen Weiner has curated his list of outstanding graphic novels. Now, in the list’s third incarnation, Stephen shares 101 of the best examples the genre has to offer! The list has been updated to reflect today’s best comic offerings, literature about the art form, films and documentaries, and much more to delve into the world of comics and graphic novels. The updated edition is complete with a new introduction by Ellen Forney, creator of Penguins’ Marbles: Mania, Depression, Michelangelo, and Me: A Graphic Memoir. Look for this in stores starting in March. 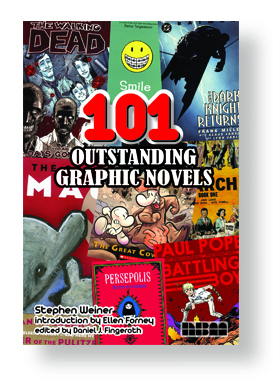 The popular primer on the best graphic novels, initially called The 101 Best Graphic Novels, is back in its 3rd updated edition! Expert Librarian Stephen Weiner (Rise of the Graphic Novel, The Hellboy Companion, The Will Eisner Companion), with the crowdsourcing help of professionals in the field, from artists to critics to leading comic store owners, has sifted through the bewildering thousands of graphic novels now available to come up with an outstanding, not-to-be-missed 101. With an all-encompassing variety of genres, fiction and non-fiction, this serves as a great introduction to this increasingly influential world of pop culture and entertainment while also serving as a reference list for fans on what they may have possibly overlooked. 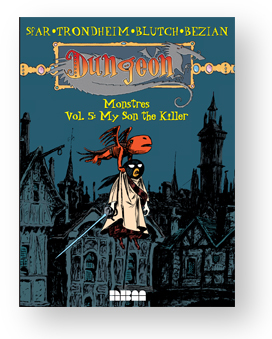 Edited by Daniel J. Fingeroth, a writer (Spider-Man) and also an expert on comics (How to Create Comics from Script to Print, The Stan Lee Universe). 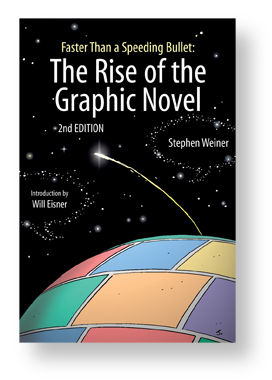 Still on sale is the second edition of Stephen Weiner’s other NBM book, FASTER THAN A SPEEDING BULLET: THE RISE OF THE GRAPHIC NOVEL. In it, Weiner looks at the graphic novel phenomenon. This edition features a cover by Bone’s Jeff Smith and an introduction by the father of the American graphic novel, Will Eisner. Graphic novels have exploded off bookstore shelves and into movies, college courses and the New York Times Book Review, and onto the coffee tables of the cognoscenti. What’s fueling this explosion? Where did all the excitement come from? 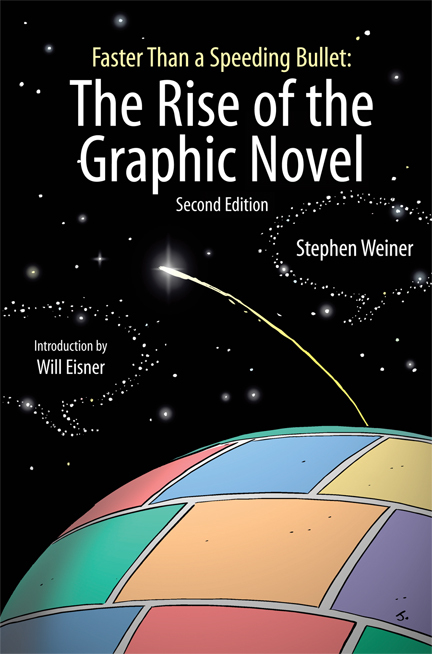 Stephen Weiner, a comics historian and children’s literature specialist, provides the answers in this groundbreaking book—the first history of graphic novels. From the agonizing Holocaust vision of Art Spiegelman’s Maus to the teenage angst of Dan Clowes’s Ghost World, this book takes you into the heart of the graphic novel revolution. The author of 101 Best Graphic Novels now tells the whole history of this new medium—from the first modern urban autobiographical graphic novel, Will Eisner’s A Contract with God, to the hip indy comics of the Hernandez Bros.’ Love and Rockets, the dark mysteries of Neil Gaiman’s Sandman, and the postmodern superheroics of Frank Miller’s Batman: The Dark Knight. 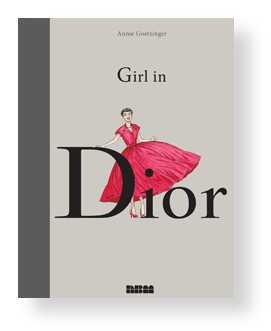 It’s all here, in this newly updated edition—the must-reads, the milestones, and what to look for in the future of this exciting new medium.. 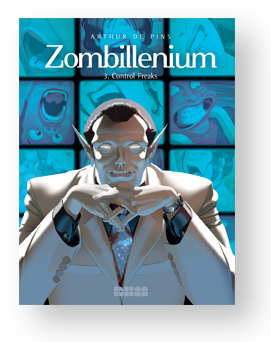 This book should be in the library of every comic book fan. It provides an excellent history, hitting the high (and view-changing) points. This book will help you speak knowledgably on the subject. Even if you’re not an avid comics fan and /or only like a small segment of things under the umbrella of “comics,” this history is interesting and insightful. The book delves into the case and examines all the potential suspects, reading like a police procedural…Don’t be put off by this low-key presentation. 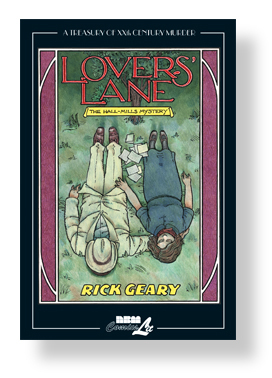 The events, motives and individuals will leave you trying to solve this mystery. 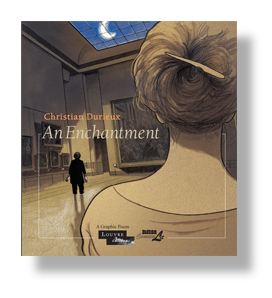 More like a poem than a story…An Enchantment is an ambitious work and one worth checking out. 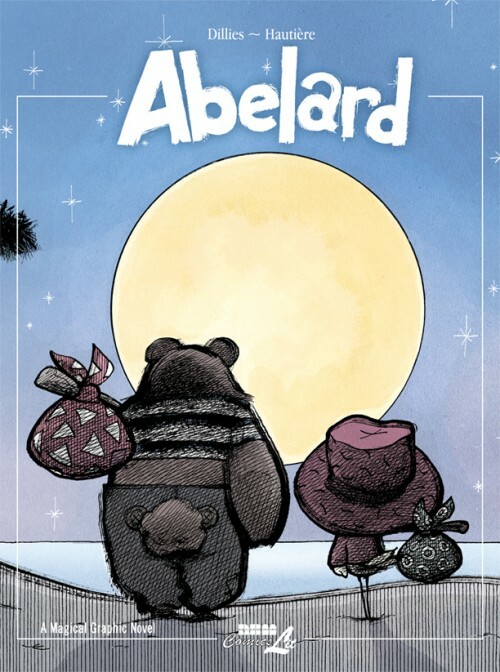 It’s romantic, affecting, charming, fun, and utterly beautiful. Durieux makes the Louvre a fantasy world, where anyone can be anyone else, and the artwork helps with the whimsical tone he’s going for – despite the old man’s age and fears, the book never becomes too dreary…It’s a charming comic, though, one that gets under your skin more than you might expect, and it’s a nice story of two people searching for something new. Whether they find it or not is for you to discover. An Enchantment delivers exactly what it promises in a sepia-toned dreamscape exploring the world of the Louvre. Worth a few reads to really absorb the entire work. 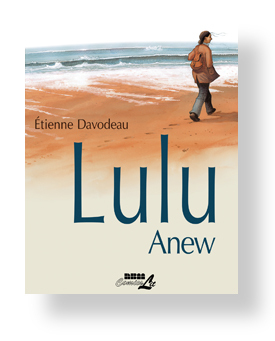 This was a very entertaining book, maybe my favourite of the series. 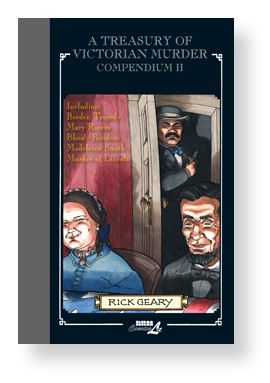 It does a great job of evoking the era, outlining the issues involved and keeping it all a good read as well, and Geary’s art has been consistently excellent for decades. It’s a great story of two people who willingly decided to venture outside of their comfort zones and find out more about something they knew little about–and as a result, found more in common with each other than they thought possible. It’s an examination of how we are when we love something we’re dedicated to, and it’s engrossing in a way that invites you to just sit, relax, and take it all in after an exhausting day. Author Stefan BlitzPosted on May 28, 2013 Categories Blog, ReviewsTags An Enchantment, Christian Durieux, Etienne Davodeau, Faster than a speeding bullet: The Rise of the Graphic Novel, Louvre collection, Lover's Lane: The Halls-Mills Mystery, Review, Review Round-Up, Rick Geary, Stephen Weiner, The Initiates, The Lives of Sacco & VanzettiLeave a comment on NBM Review Round-Up! It’s not too late to get some of our fantastic books to give away as holiday gifts (or buy one or two for yourself, you deserve it!). Here’s what the critics are saying about some of our recent titles. Author Stefan BlitzPosted on December 20, 2012 Categories Blog, ReviewsTags Abelard, Faster than a speeding bullet: The Rise of the Graphic Novel, Régis Hautière, Renaud Dillies, reviews, Stan Mack, Stargazing Dog, Stephen Weiner, Takashi Murakami, Taxes The Tea Party and those Revolting RebelsLeave a comment on NBM Review Round-Up! 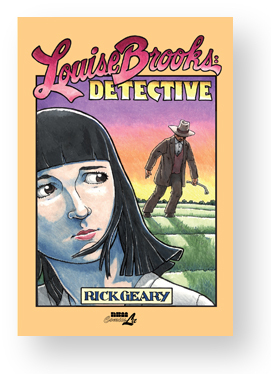 As far back as the 1940s, trade publishers experienced success publishing graphic novel like books, collections of newspaper comics, and early book length comic stories by recognized children’s book author-illustrators Crockett Johnson and Don Freeman. Pogo collections by Walt Kelly published in the 1950s and early 1960s paved the way for the book length graphic novel, Prehysterical Pogo (in Pandemonia) released in 1967. The Tintin books started appearing in the U.S. under the Little Brown imprint as early as 1962, so it’s clear that trade publishers had no problem with book length comic stories that they found acceptable. Trade houses were not comfortable with the type of comic stories that had come under attack in the 1950s—horror and crime comics as well as superhero comics, although sales of these types of books were lucrative. This began to change with the publication of Jules Feiffer’s The Great Comic Book Heroes, in 1965. Feiffer’s book extolled the value of superhero comic books and examined them as symbols of childhood innocence as opposed to childhood contamination. The book included early stories of heroes that Feiffer admired and it sent out a signal: the comic book people were ready to fight back against the charges of Dr. Wertham, and by publishing with a trade house, Feiffer’s book gained respectability. In 1979, Feiffer published his own graphic novel, Tantrum, about a couple going through a mid life crisis. Tantrum was released by a trade house. In a period of 15 years, Feiffer had argued that comics were good for children and then created a graphic novel that could interest adults. To learn more about the history of the graphic novel, try my book, Faster than a Speeding Bullet: the Rise of the Graphic Novel, being solicited now.